For Star Wars fans who haven’t yet taken part in STAR WARS: FORCE FOR CHANGE, it’s not too late! Along with a contribution of US $1 million from Disney, fans can contribute to raise funds and awareness for the United Nations Children’s Fund’s (UNICEF) Innovation Labs and its innovative programs that are benefitting the world’s most vulnerable children. 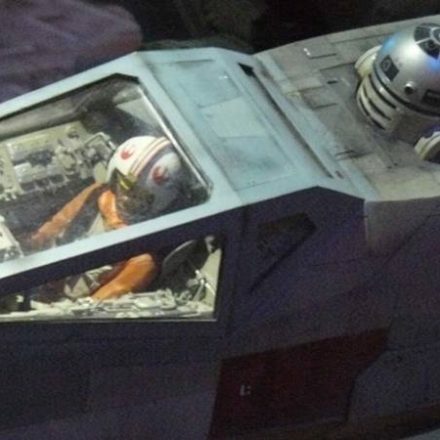 By contributing directly at Omaze.com/StarWars, fans can win a chance to appear in Star Wars: Episode VII that includes airfare and accommodations to London for one winner and a guest, Behind-the-scenes access on the closed set of Star Wars: Episode VII as a VIP guest of J.J. Abrams, the opportunity to meet members of the cast. Talk about a once in a lifetime opportunity! 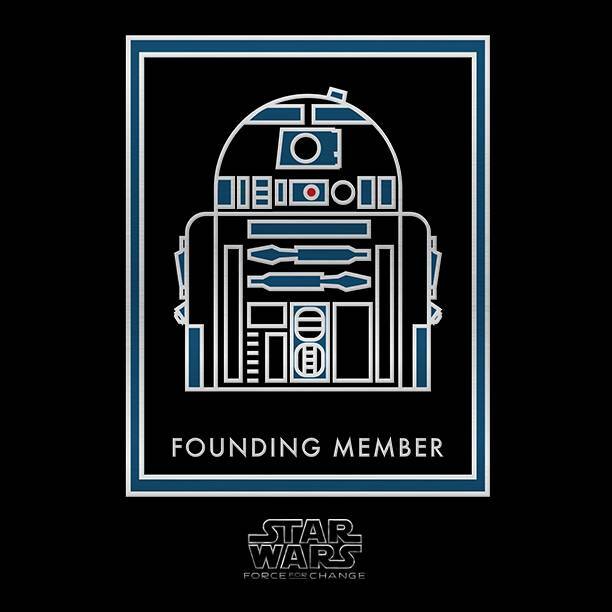 This week, Star Wars: Force for Change has sent out the official Week One – Founding Member Badge featuring R2-D2 to those who have already contributed. They’ll offer a new digital badge for donors to collect by contributing throughout the initiative…. so maybe try not spending $50,000 all at once? The campaign runs until 11:59pm PST July 18th so there’s plenty of time donate, but don’t delay! 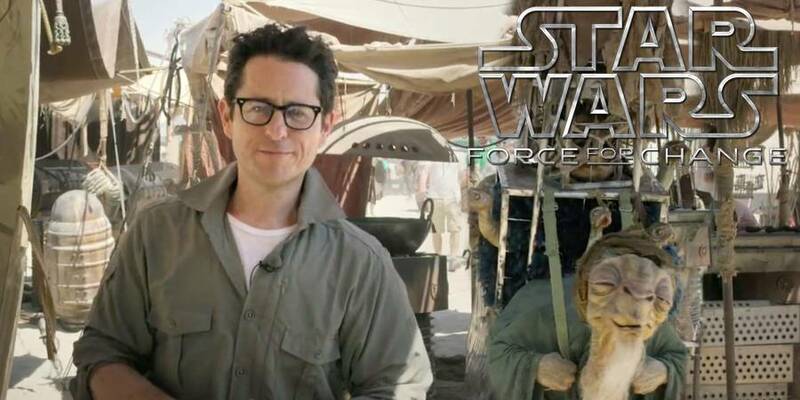 LOS ANGELES, CA, MAY 21, 2014 — Today in a special video message from the set of Star Wars: Episode VII, director J.J. Abrams announced the creation of Star Wars: Force for Change, a brand new Star Wars initiative from Disney and Lucasfilm in collaboration with Bad Robot dedicated to finding creative solutions to some of the world’s biggest problems. 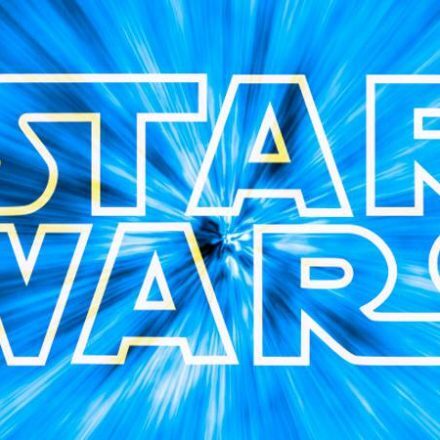 The first Star Wars: Force for Change campaign will raise funds and awareness for the United Nations Children’s Fund’s (UNICEF) Innovation Labs and its innovative programs that are benefitting the world’s most vulnerable children.